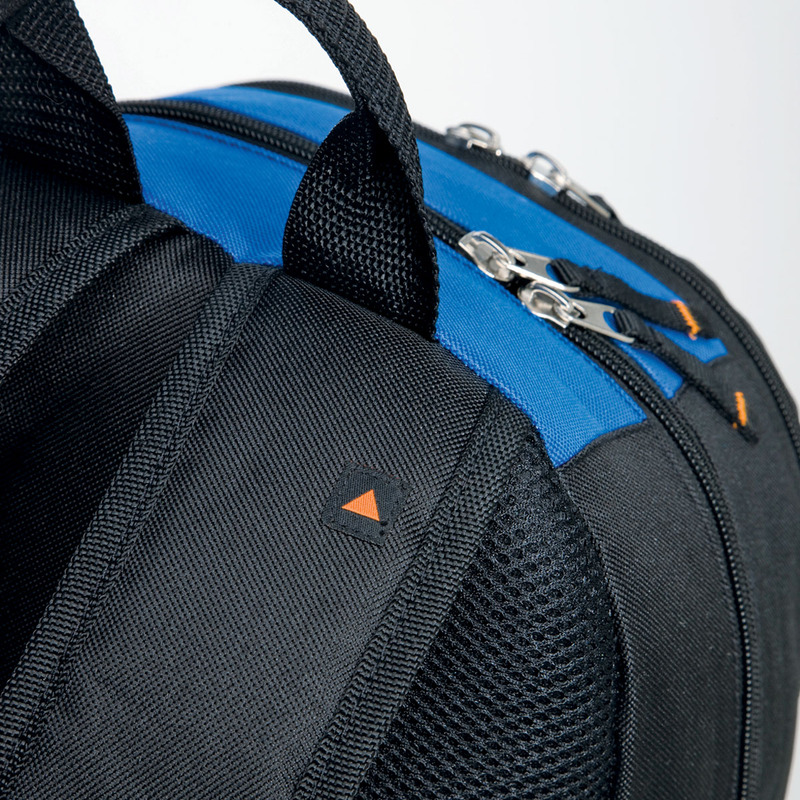 A practical backpack perfect for the everyday lifestyle. 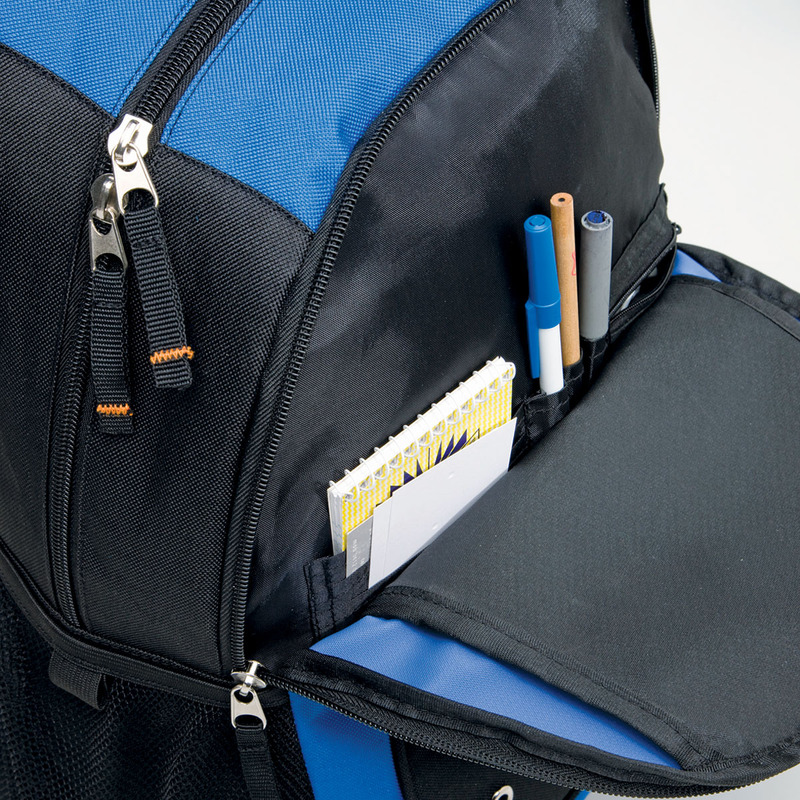 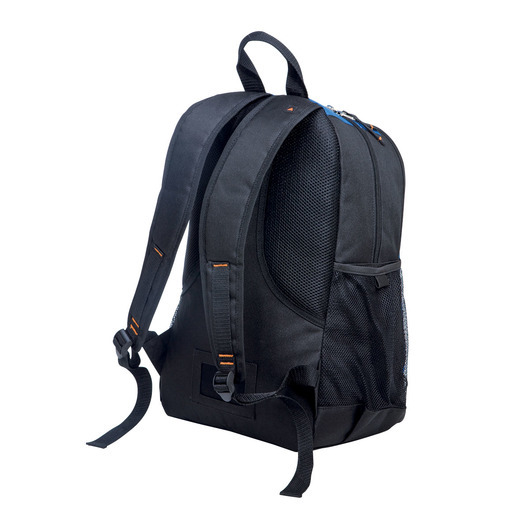 Have functionality at your fingertips with this stylish backpack. With a product capacity of 25L, this backpack has the convenience of a double zippered main compartment, air mesh panels on both the back and shoulder straps, and a business card holder on the rear. 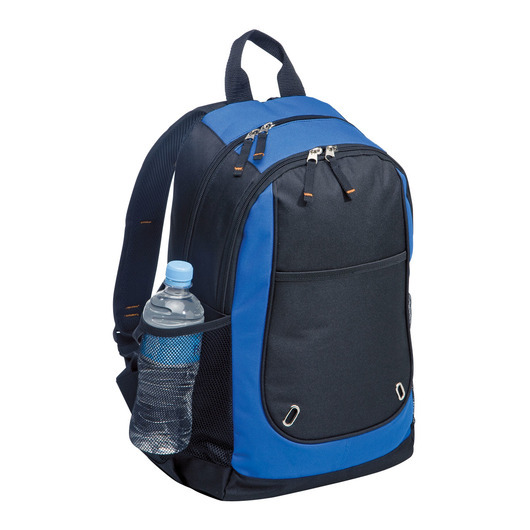 Other favourable aspects include the front elasticated slip pocket with feature metal eyelets, the elasticated top mesh side pockets and the front zippered compartment, which contains an organiser for ease of use. 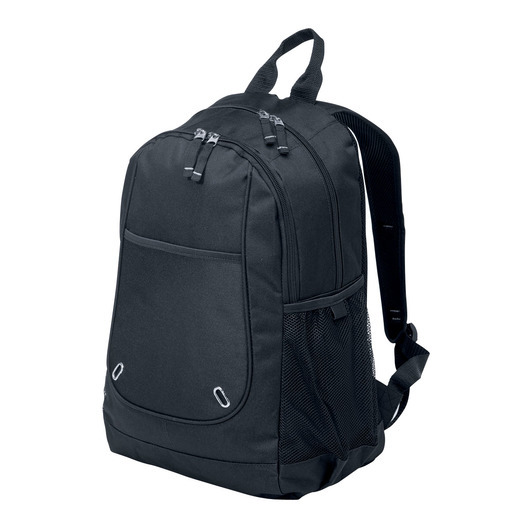 Made from 600D polyester, this backpack is sure to stay strong throughout the rigors of your daily routine.